Individuals across the country rely on prescription drugs to treat a host of ailments, and to meet this demand, pharmaceutical companies frequently unveil new treatment options. But some new drugs are not tested properly before they are released to the public, and some consumers may experience severe side effects as a result. In this case, if the manufacturer of the drug failed to warn consumers adequately about the risks associated with taking the drug or otherwise created a dangerous drug, it may be liable for a resultant drug injury or death. Injured parties should consider discussing their options for justice and compensation with an experienced dangerous drugs attorney. Our firm has helped many patients across the United States who were injured while taking a dangerous drug. We encourage you to take advantage of our free and confidential consultation. 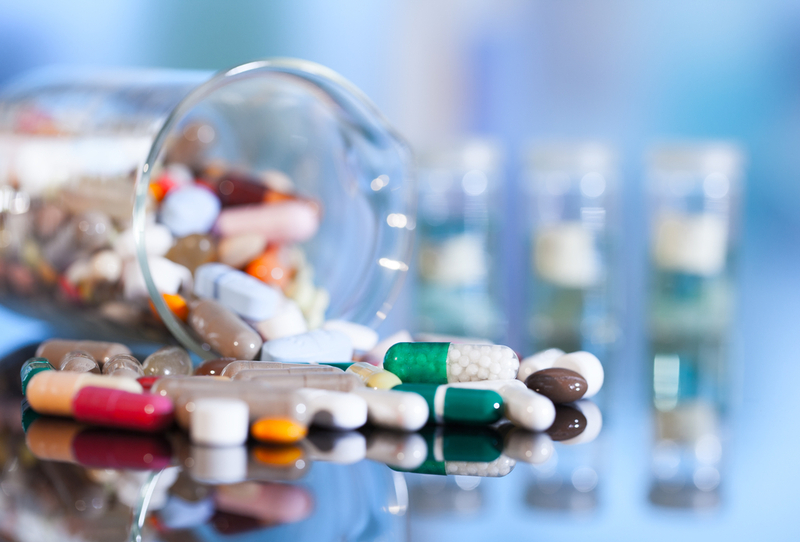 In order to protect consumers in the United States, the Food and Drug Administration (FDA) may issue recalls of medications deemed unsafe for use. These recalls are astonishingly common; a 2010 article in CNN reported an uptick in recalls in 2009, claiming that there were 1,742 recalls that year. If you or a loved one has been injured or killed due to the side effects of a pharmaceutical drug, please don’t hesitate to contact the legal professionals at The Fink Law Firm P.C. today. We will review the details of your case and discuss your eligibility to recover compensation for the costs of further medical treatments, lost wages due to an inability to work, as well as any costs associated with rehabilitation. In the event that a loved one passed away as a result of a drug injury, a lawyer can assist you in filing a claim to recover funeral and burial expenses, as well as compensation for loss of financial support. For an individual consultation regarding your potential claim, contact The Fink Law Firm P.C. today at 1(844) FINK- LAW (346-5529). Our award-winning dangerous drugs attorneys will help you navigate the complex legal landscape in the tireless pursuit of justice.